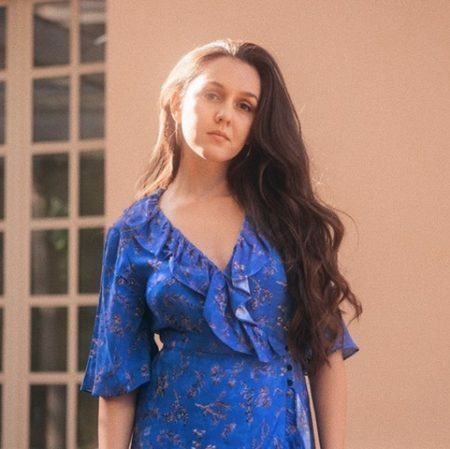 Elli Moore debuts with her awesome single “Gateway”. 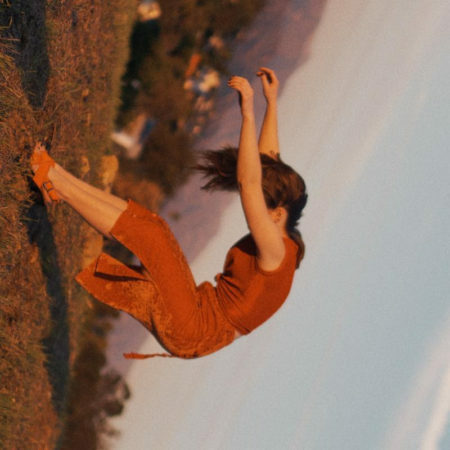 I’m already a fan of Kathleen and her second single “The Longest Year” proves exactly why. In a whirlwind of first verse Kathleen talks about global warming and politics while referencing Bob Dylan. 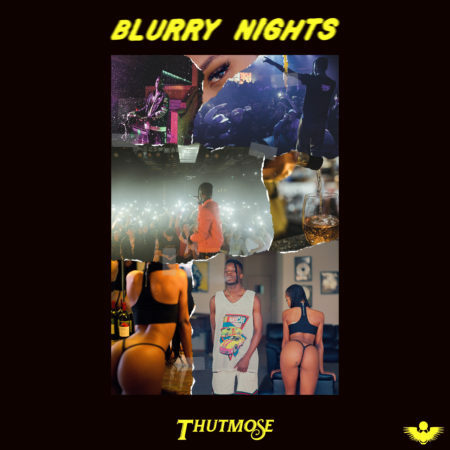 Thutmose new single “Blurry Nights” is awesome from start to finish. Strong production supports Thutmose’s smooth lyricism as he fires through verses with an unwavering coolness. FINNEAS starts the year off strong with his new heartfelt single “Claudia”. 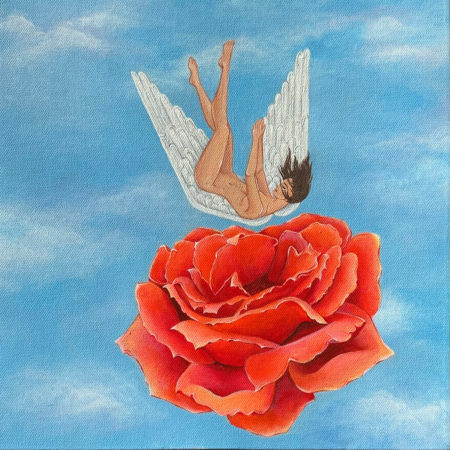 Dedicated to his girlfriend (who also created the cover art), this song is teeming with incredible lyricism that captures the frantic poetry that comes with falling in love. 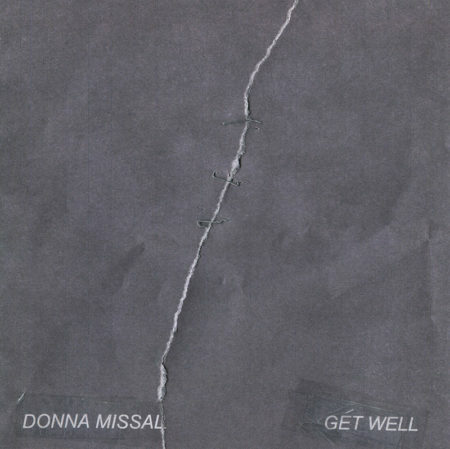 Donna Missal dropped her heartbreaking new single “Get Well” on Valentine’s Day and it’s a song that certainly gets under your skin! Just piano, a light beat, and her incredible voice, it’s immediately apparent that this is a special song. 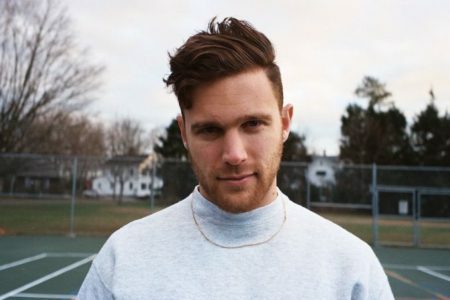 Johan’s new single “everybody’s cool but me” is absolutely awesome from start to finish. Opening with sparse and atmospheric production, Johan’s unique voice croons through it all with a cool rhythmic lyricism.